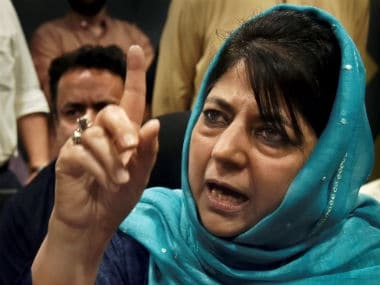 Jammu: The Jammu and Kashmir unit of BJP on Sunday asked chief minister Mehbooba Mufti to give sanction to prosecute over 90 government officials named in graft cases, a day after she sought the help of state officials to eradicate corruption. 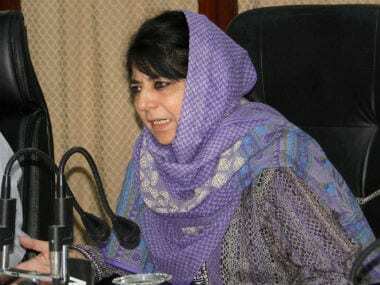 Mufti on Sunday termed corruption "a scourge which eats the vitals of the society" and urged state government officials to support her in providing an "honest and responsive" administration to the people of the state. 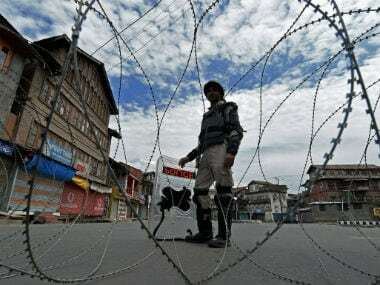 The BJP, a partner in the ruling alliance, said if the state's general administration department "sits over 34 cases" of corruption involving 93 government officials, which includes two IAS officers, for two years in violation of a Supreme Court order, "how can the scourge of corruption be routed from the state". BJP state spokesperson SS Bijral said Mufti should prioritise prosecution in the cases pending with the GAD. He said in a statement that if the prosecution process is started "the critical honest and responsive government shall find its way". He said the government in 2014 inherited from the national conference-congress a state which has been termed by the transparency international as one of the most corrupt. 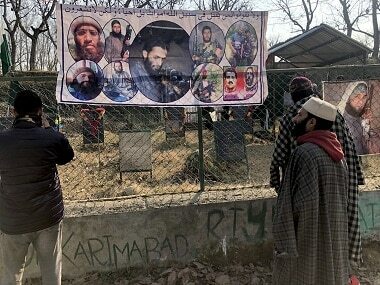 Corruption affects the state's economy and forces youth to take up guns with the help from "our neighbour for a proxy war," he said. 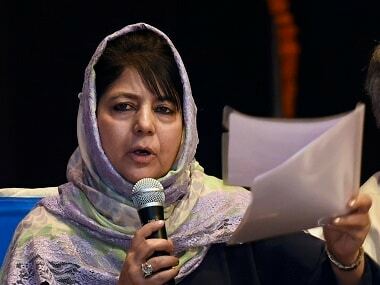 The BJP spokesman termed Mufti's statement on corruption "worrisome" and urged her to consider her role critically in providing an honest and responsive administration to people. He said "it's the leader alone" that determines win or defeat for an operational strategy and other bench marks.